Wayne, "Wayno", "Boppa" was a veryÂ hard working man his entire life; aside from his job he was known for his ability to fix and keep running any machine, and was his own inventor. Often a man of few words, when Wayne did tell stories, they were hysterically enhanced by his own sound effects. 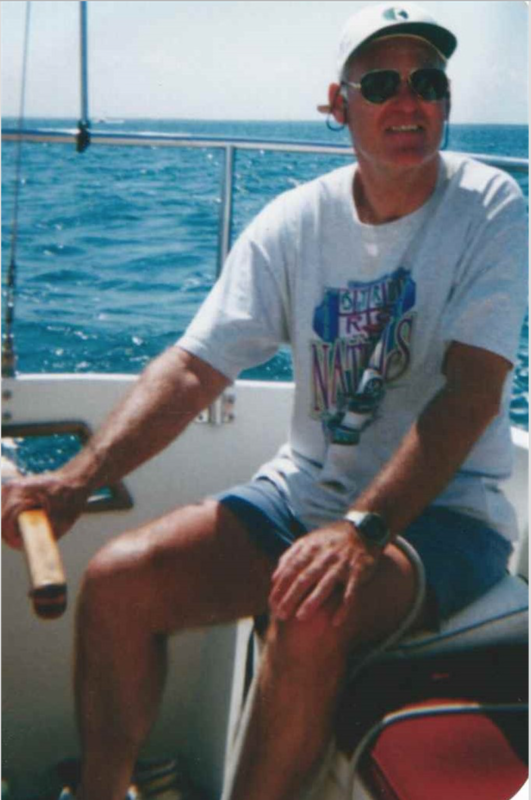 Besides his love for his family, Wayne was most passionate about sailing, having spent his entire life sailing of the shores of Pocasset, MA and from the Shawomet Yacht Club in Dighton, MA and was the very proud owner of his sailboat "September Morn". An army veteran, Wayne was committed to his final resting place at the National Cemetery in Bourne, MA on a September morning. Forever loved.